Camera Speed Dating – Rolleicord Va | Beau Photo Supplies Inc.
More accurately the Rolleicord Va and I have been going steady for quite some time. It is my absolute favourite and most cherished medium format camera. 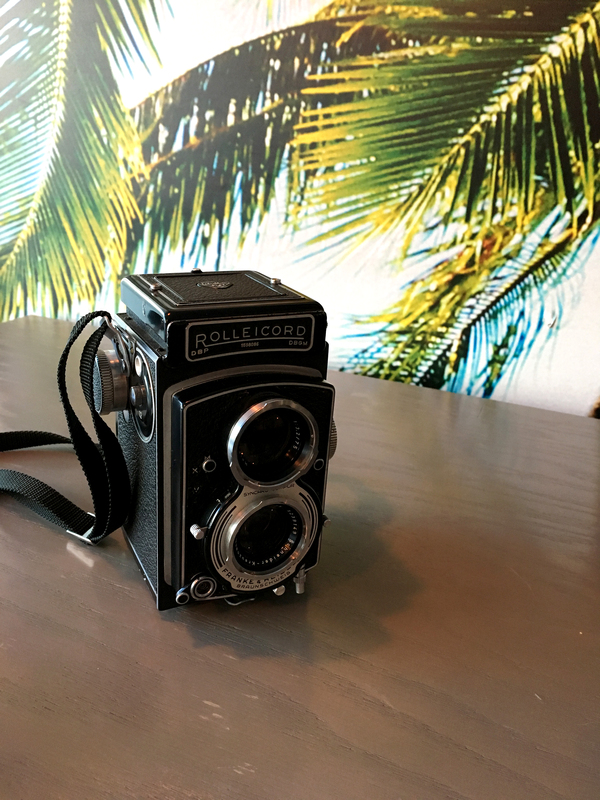 A few quick facts about the Rolleicord Va…they produced a version 1 and a version 2 of this camera with a slight variation of the exposure value scale placement. They produced the Va variants from 1957 to 1961. It has a 75mm f3.5 taking lens. This camera is quite versatile with different mask sets available. With two for 120 film, one could either take 12 pictures or 16 (mine actually came with half of the 16 picture mask in it, confusing me our first few years together) and a Rolleikin 35mm adapter was also available. I could go on forever about how much I love this camera….but I won’t. What I most enjoy about this camera is looking at the world through its 60 year old ground glass. I find there’s something magical about it. The Rolleicord Va’s shutter cocking mechanism and advance lever are coupled, so I can shoot multiple shots in succession quite quickly. It may ‘only’ have the 3.5 lens but I still find it very sharp.